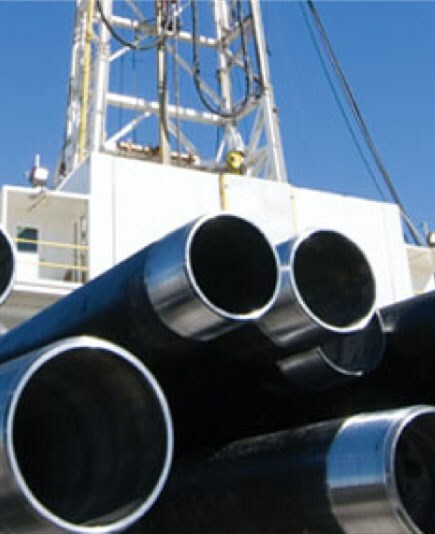 TUBULAR SYNERGY is an independent distributor of Oil Country Tubular Goods (OCTG) and Line Pipe. 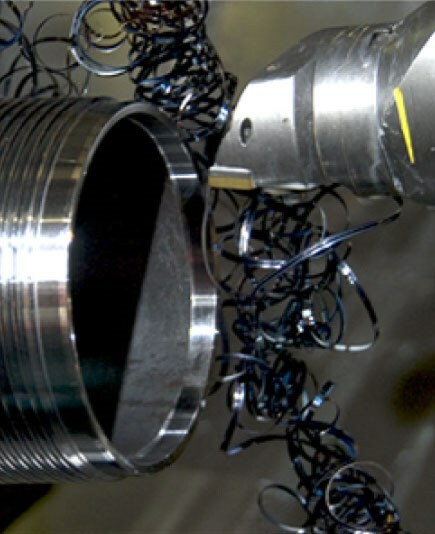 We offer a broad range of high quality, competitively priced welded (ERW) and seamless sizes and grades from domestic and international sources with API and premium connections. We supplement our products with the best field services, product knowledge, and technical services available in the market today. 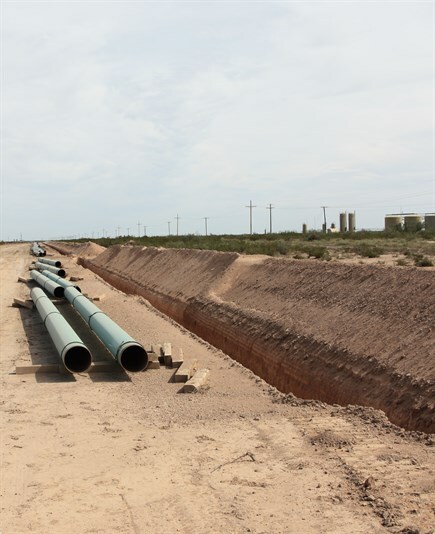 Our unique business model is relationship centered to ensure that our TRUSTED KNOWLEDGE of oilfield tubular manufacturing, supply chain management, tubular product applications, and commercial expertise is combined to capture EXCEPTIONAL VALUE for each of our customers. 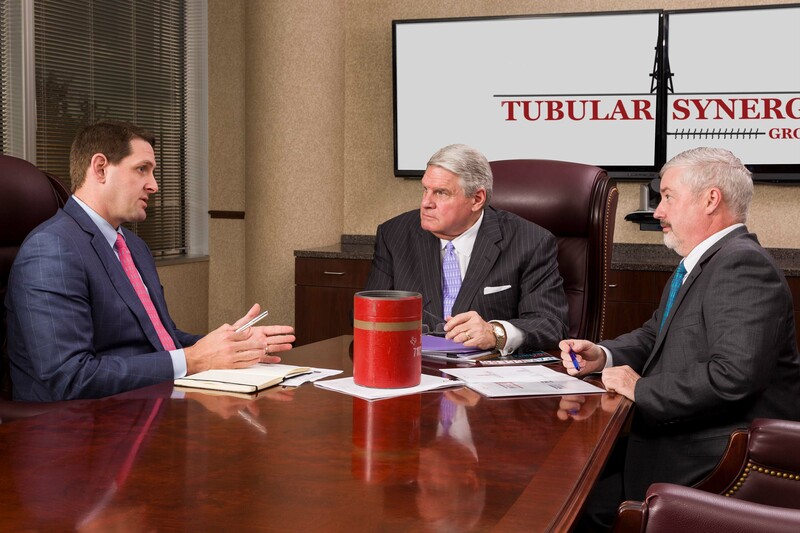 © Tubular Synergy Group. All Rights Reserved.